In G.R. No. 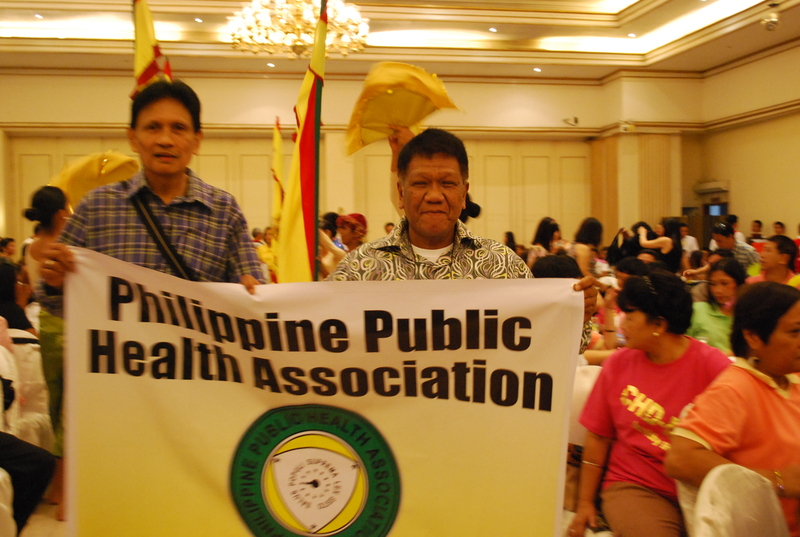 207145, the Supreme Court (SC) en banc ruled on the petition on Magna Carta benefits filed by the Philippine Public Health Association, Inc (PPHAI) against the Department of Budget and Management (DBM), Department of Health (DOH) and the Civil Service Commission (CSC). The petition, which was decided on July 28, 2015 as partly meritorious, concerns the issues on hazard pay, longevity pay and subsistence allowance under DBM-DOH Joint Circular no. 1 dated November 29,2015 and step increment due to length of service under item 6.5 of DOH-CSC Joint Circular dated September 3, 2012. It was filed last May 31, 2013. “Be that as it may, We proceed to discuss the substantive issues raised in the petition in order to finally resolve the doubt over the Joint Circulars’ validity. For proper guidance, the pressing issue of whether or not the joint circulars regulating the salaries and benefits relied upon by public health workers were tainted with grave abuse of discretion rightly deserves its prompt resolution.”(Page 10 of the decision in G.R no. 207145). WHEREFORE, premises considered, the instant petition is PARTLY GRANTED. The DBM-DOH Joint Circular, insofar as it lowers the hazard pay at rates below the minimum prescribed by Section 21 of RA No. 7305 and Section 7.1.5 (a) of its Revised IRR, is declared INVALID. The DBM-CSC Joint Circular, insofar as it provides that an official or employee authorized to be granted Longevity Pay under an existing law is not eligible for the grant of Step Increment Due to Length of Service, is declared UNENFORCEABLE. The validity, however, of the DBM-DOH Joint Circular as to the qualification of actual exposure to danger for the PHW’s entitlement to hazard pay, the rates of P50 and P25 subsistence allowance, and the entitlement to longevity pay on the basis of the PHW’s status in the plantilla of regular positions, is UPHELD. By aaphil in Magna Carta, PPHA Corner on January 15, 2018 .